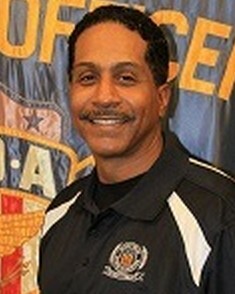 Police Officer Rodney Jones died while representing the Detroit Police Department during a police motorcycle training and skills competition event at the annual Bikes on the Bricks in Flint, Michigan. He was performing maneuvers on his department motorcycle on the 400 block of South Saginaw Street when he suddenly stopped it and fell to the ground. 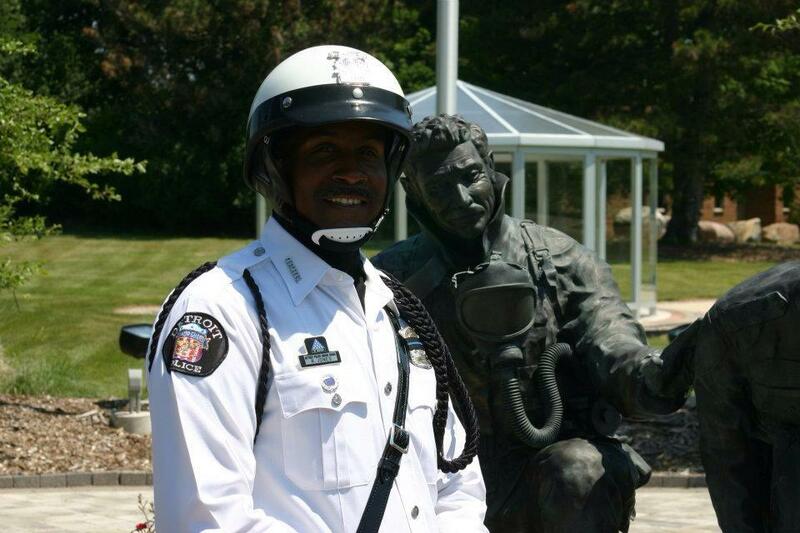 He was immediately treated by nearby paramedics and transferred to Hurley Medical Center, where he passed away. 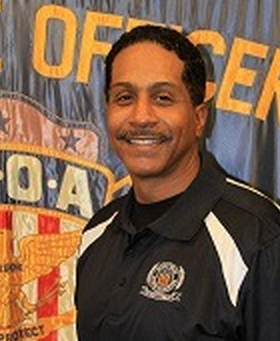 Officer Jones had served with the Detroit Police Department for 28 years. He is survived by his wife, son, daughter, and parents.